Federal Poly Idah School Fees Schedule – 2018/19 . 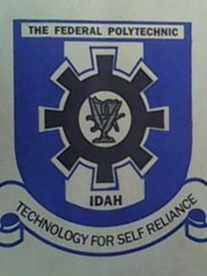 Federal Poly Idah ND Admission List 2018/2019. Federal Polytechnic Ilaro ND Full-Time 3rd Batch Admission List 2018/2019 is Out. Updated!! Federal Polytechnic Bida 1st & 2nd batch ND Full-Time Admission Lists 2018/2019 is Out Online. Federal Polytechnic Ado-Ekiti Admission List – ND Full-Time 2018/2019 is Out.